Mercury Bass to hi hat clamp. 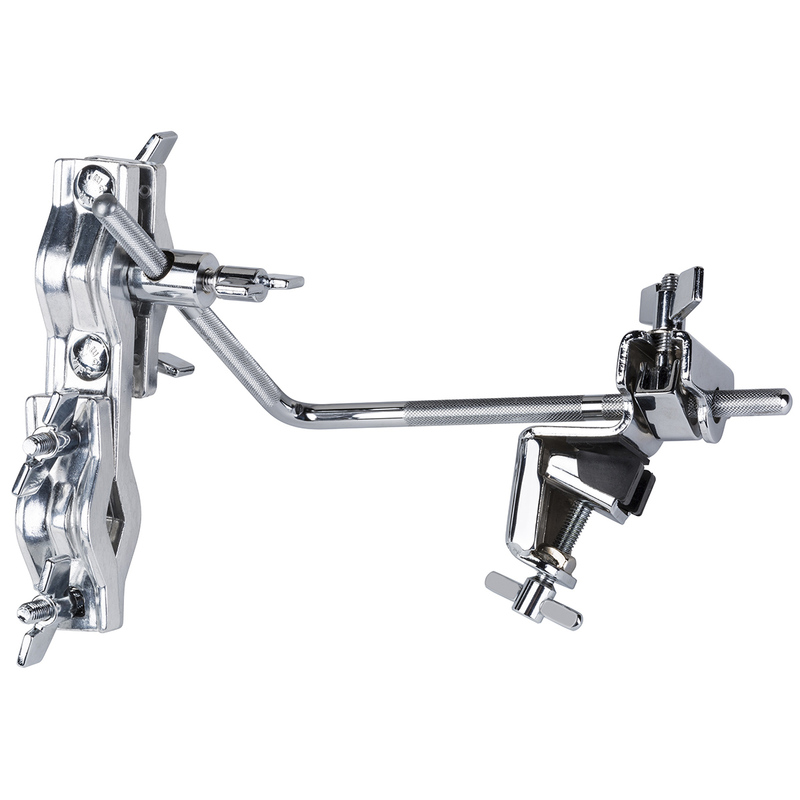 The Mercury Bass to hi hat clamp is a great accessory for any players using a double bass setup. 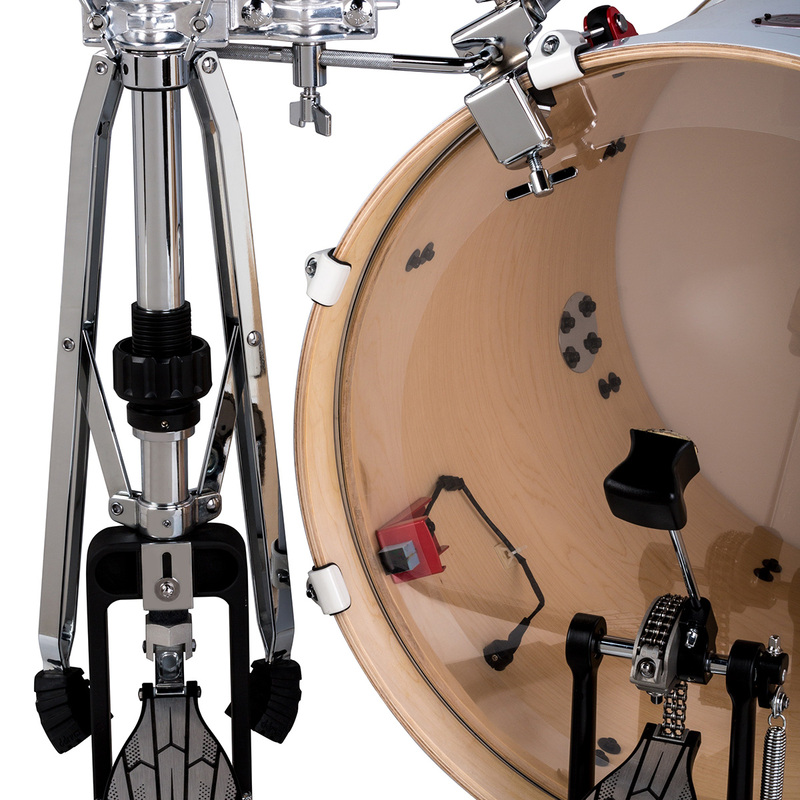 This enables the player to have their hi hat stand closer to their bass drum pedal when using two bass drums. Also helps decrease the footprint of a double bass drum set up. Rubber gaskets mounting bracket for the bass drum hoop to prevent any damage to the finish. Fully adjustable to fit any desired setup.